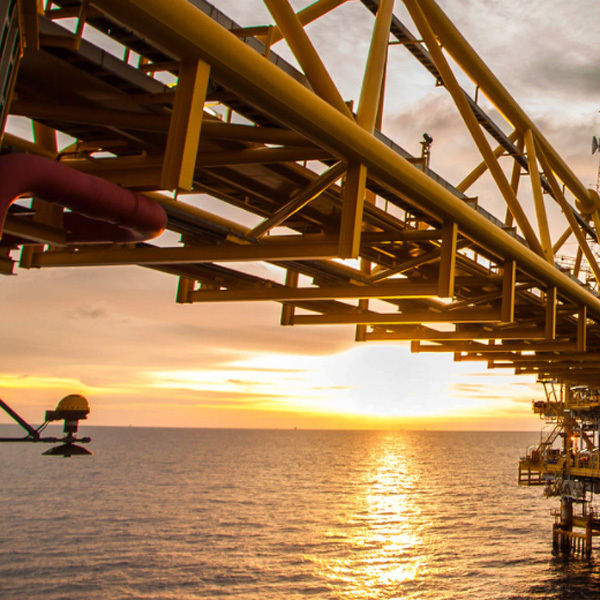 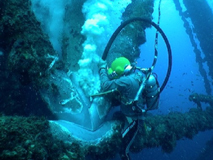 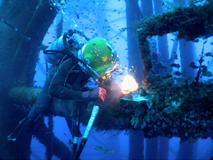 MOS has the capability to comprehensive underwater inspection, repair & maintenance (“IRM”) services for offshore oil and gas platforms, subsea pipelines, subsea cables and offshore terminals in both shallow and deep water environments. 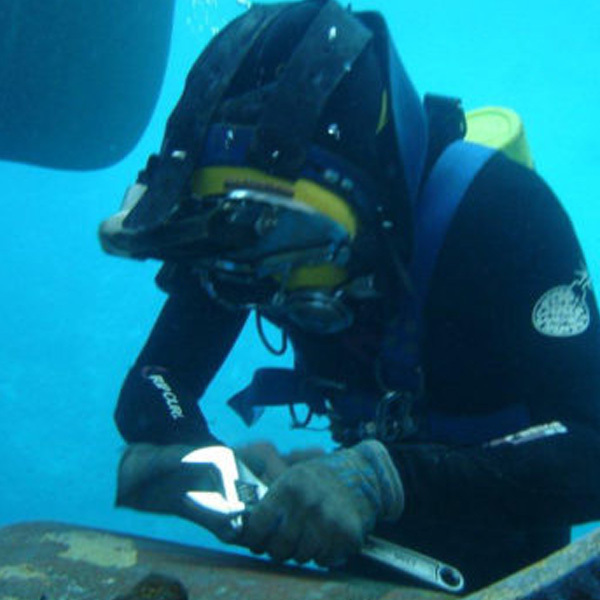 The provision of our diving service involves engaging experienced personnel and specialized diving equipments for air diving, saturation diving and remotely operated vehicles services for multipurpose underwater applications. 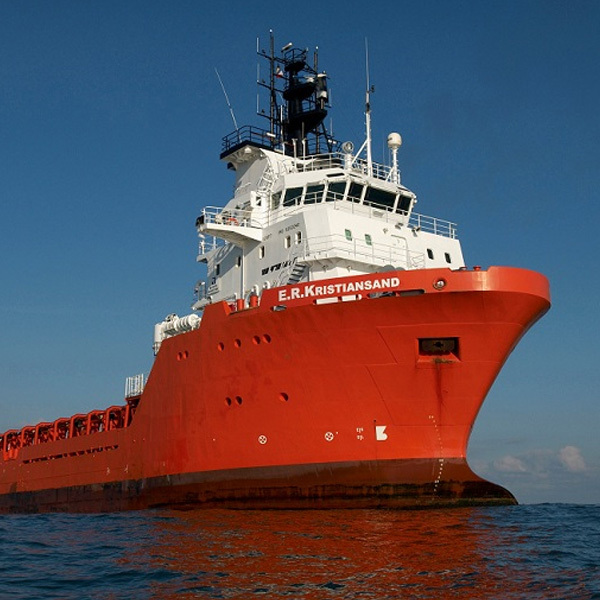 We have the capabilities to operate dive support vessels and equipments, which supports our provision of diving support services. 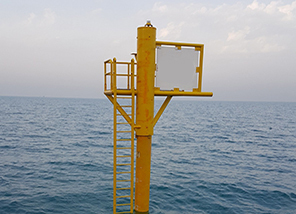 MOS specializes in the provision of specialized offshore maintenance and repair services for navigation aids such as Buoys, RACONs, Beacons and Warning Lights on offshore platforms. 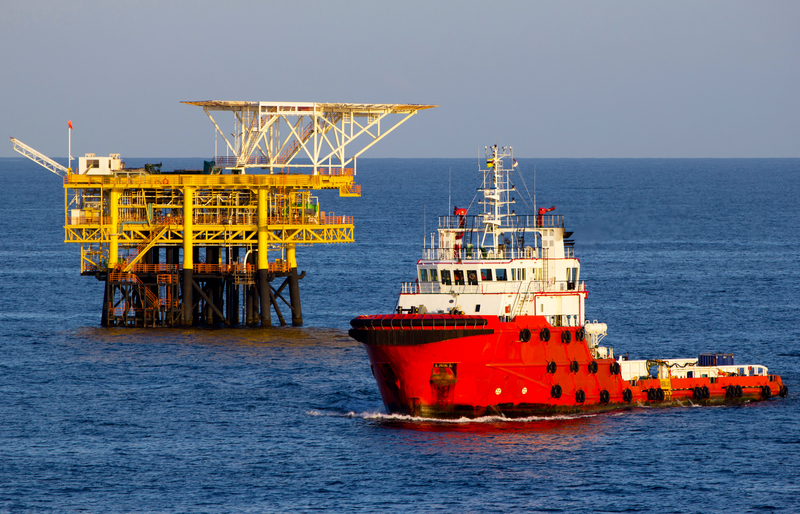 Our maintenance services are intended to facilitate safe and proper working conditions of the navigation aids, along the key offshore navigation channels. 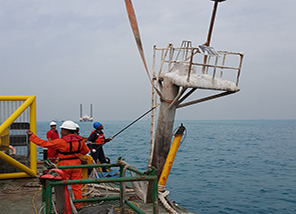 We evaluate our fleet, people and equipments on continuous basis to ensure that we are able to expand our capabilities and improve the efficiency of our maintenance services. 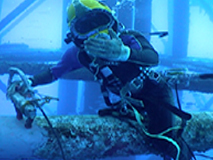 The Company specializes in the removal, piling & de-piling Services of Aids to Navigation.